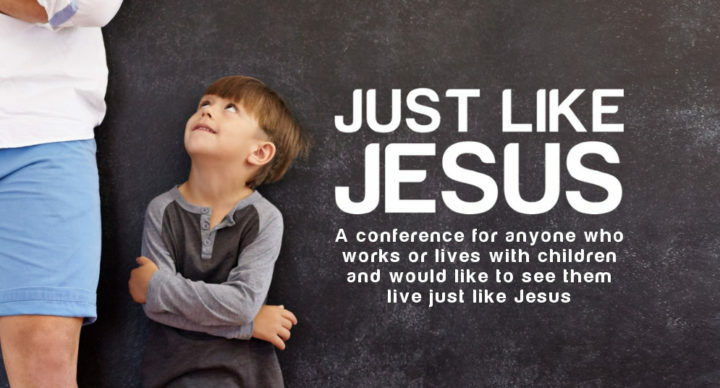 A conference for anyone who works or lives with children and youth – and would like to see them live just like Jesus. Be inspired to not only live just like Jesus yourself but be equipped to teach young people and encourage a lifestyle that imitates that of Jesus. This is open to leaders of children and youth ministries, coaches, teachers, parents and grand-parents. Registration and coffee from 6pm. Baby-sitting is available at R25 per child for the duration of the conference or part thereof. Baby sitting available. Please book online when registering. A soundproof babies’ room, as well as a feeding room with audiovisual feed is available.